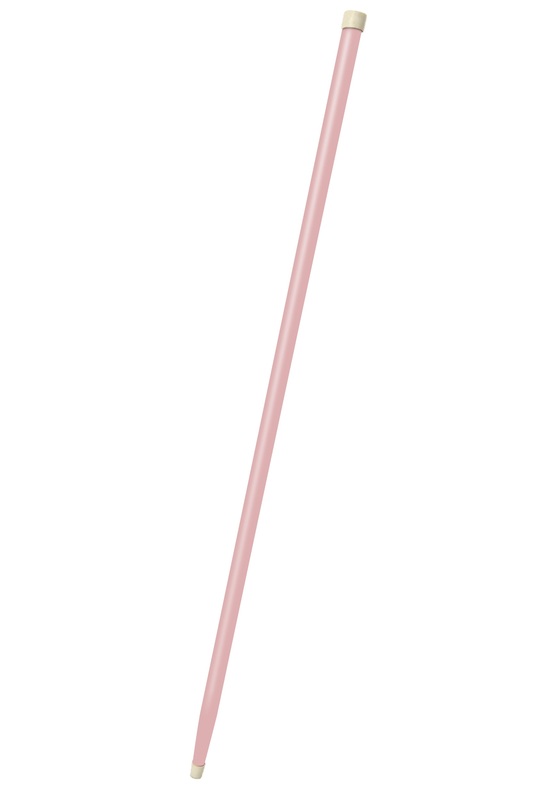 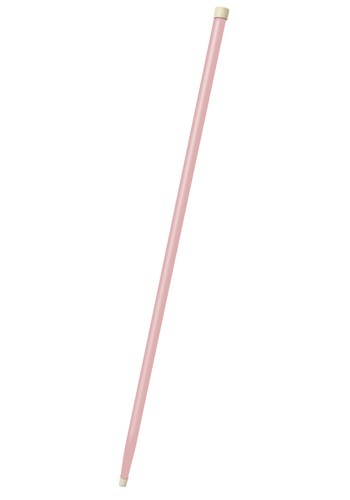 Make your way down the red carpet at your next formal event with this pink cane in hand! This walking cane is made of wood and has rubber caps on each end. 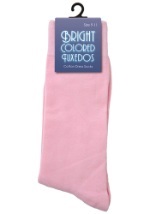 A great way to add flair to your tuxedo!